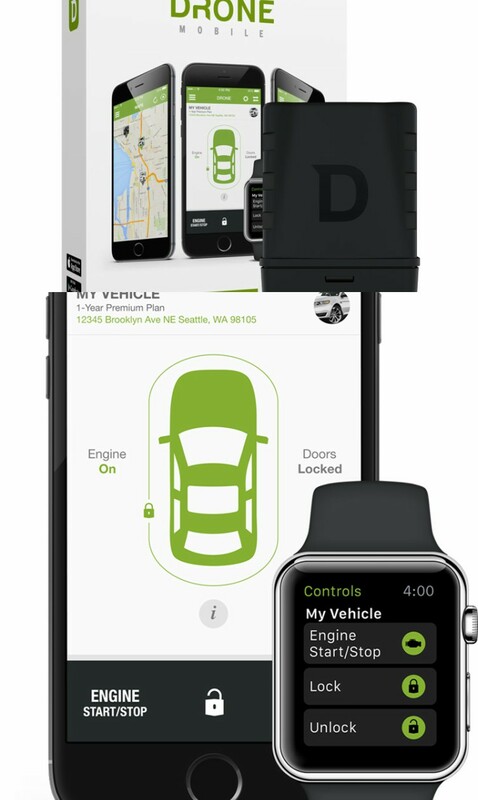 iShot Pro SecureGRIP Smartphone Mount: has a CNC machined aluminum alloy construction. 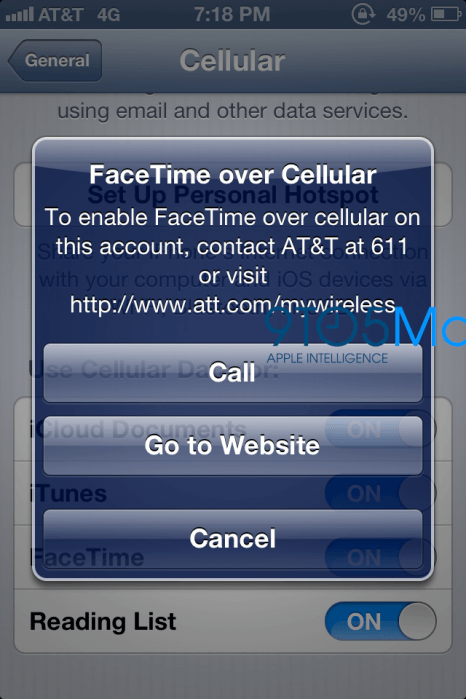 Works with iPhone X and other comparable phones. Has a shoe mount on top for adding lights and microphones. 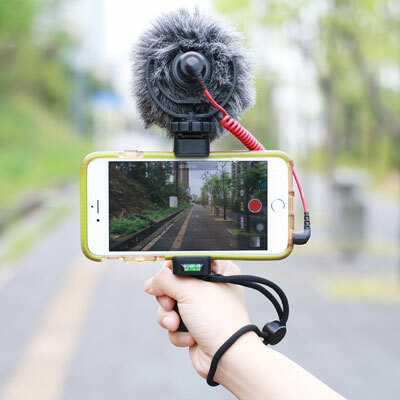 Arkon Hot Shoe Phone Mount: slides onto your DSLR camera’s hot shoe and lets you attach your iPhone X and other phones up to 3.6 inches wide. Supports portrait and landscape positions. 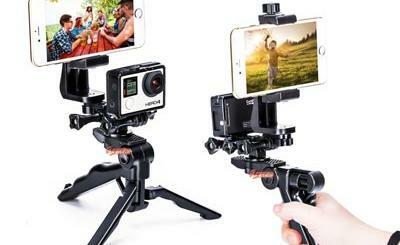 Octo Mount Smartphone Grip: works as a camera grip, tripod mount or stand. 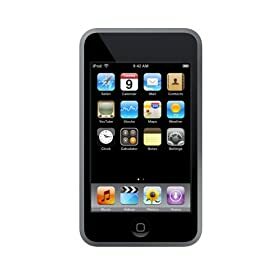 It comes with a cold shoe mount, so you can attach video lights or microphone easily. Accessory Basics Smartphone Mount: this is fully adjustable and can hold iPhone X, iPhone 8, Samsung Galaxy devices, and other comparable phones. 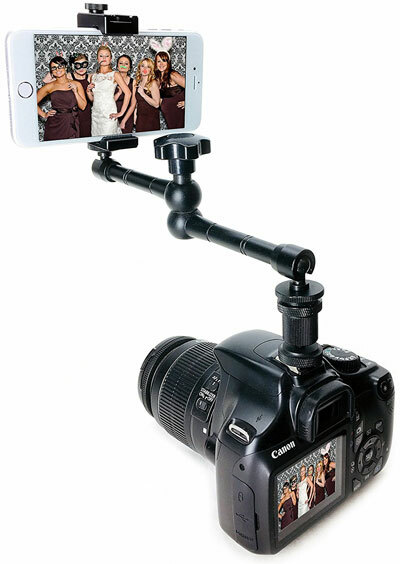 It comes with a tripod mount with 360-degree swivel screw. 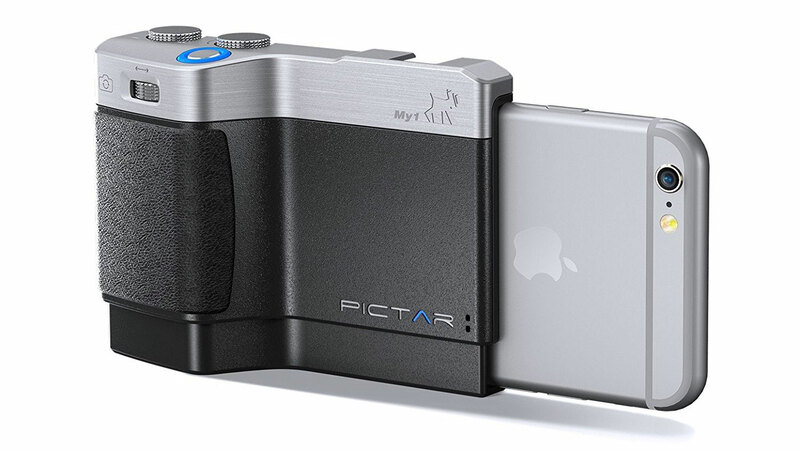 Pictar Plus Camera Grip: works for iPhone 6 Plus and above. 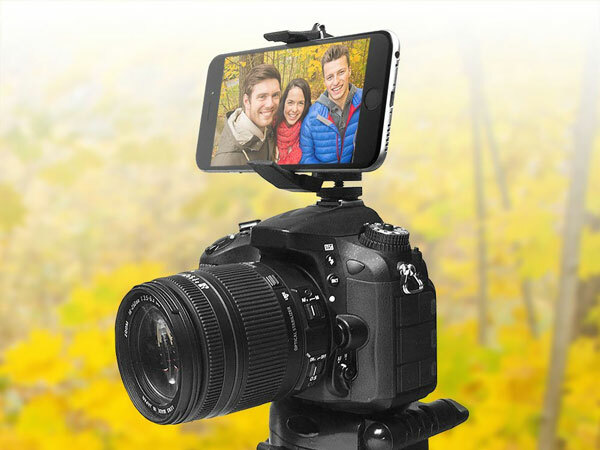 Turns your smartphone into a real camera with a cold shoe mount for attaching lights and microphone. The Pictar’s shutter gives you easy access. 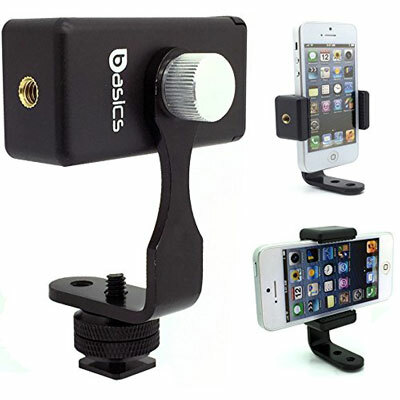 Stay tuned as we will cover more iPhone mounts and camera adapters here in the future. 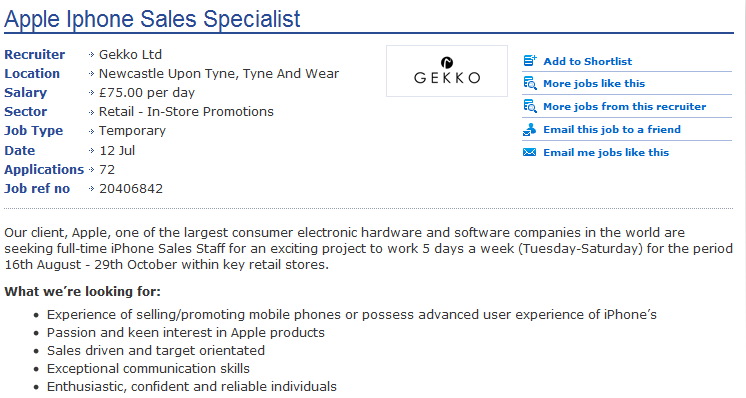 Apple Hiring for iPhone 5 Launch, A5 Overheating?